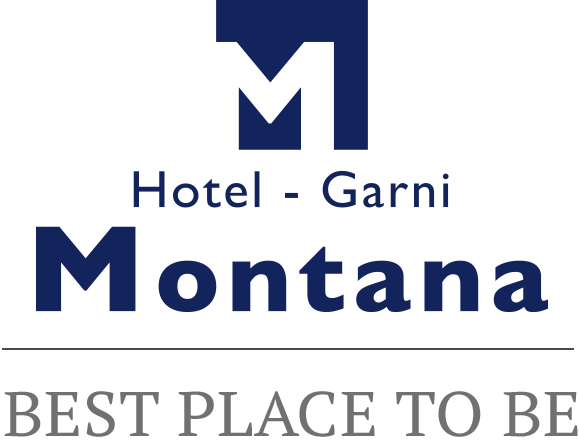 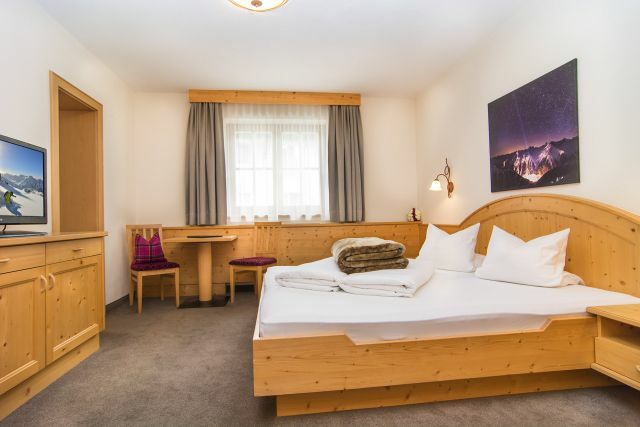 Our small Montana bed-and-breakfast hotel is located in the heart of Ischgl, directly by the Silvretta cable railway. 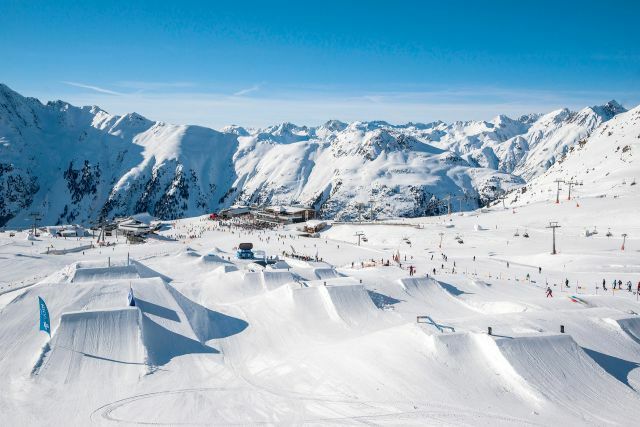 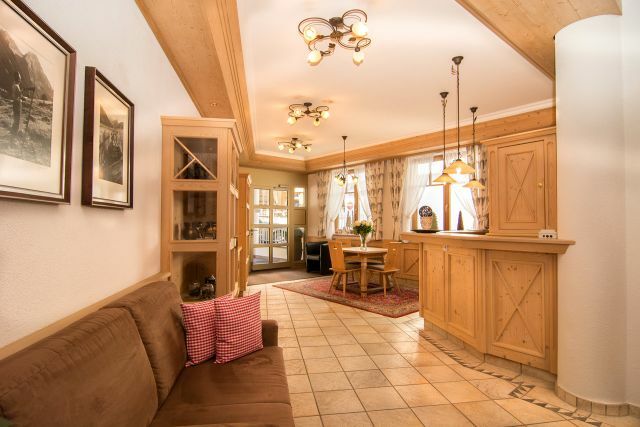 Spend your holiday in Ischgl in one of our comfortable rooms or in a cosy apartment for the whole family. 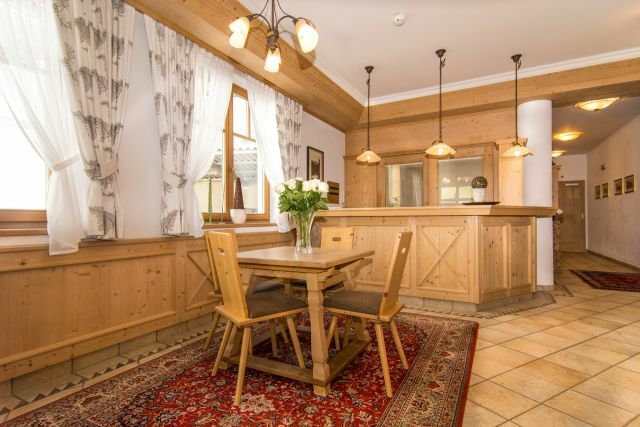 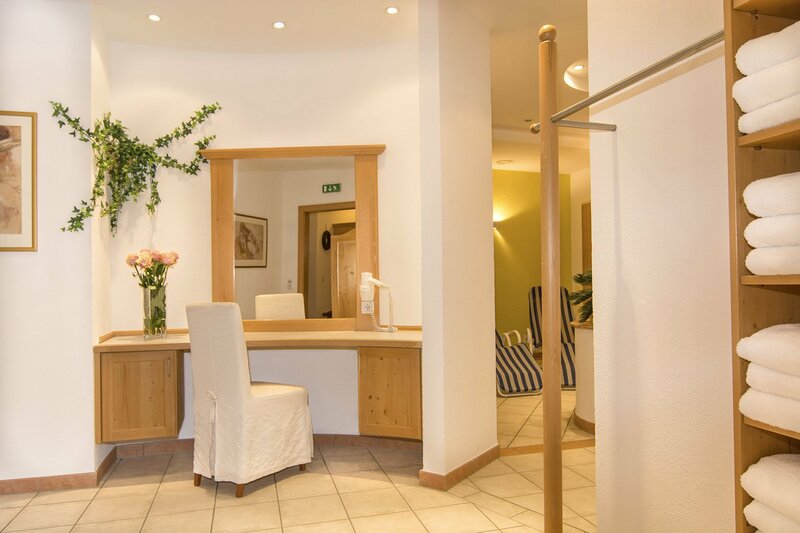 Relax in our small but charming wellness area after a long day of skiing, and enjoy a hearty breakfast with regional Tyrolean produce in the morning. 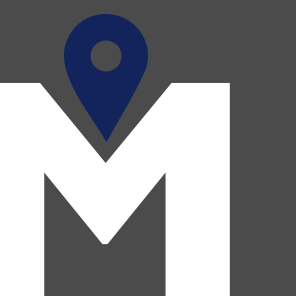 Do you not have all your sports equipment yet, or do you need a complete service? 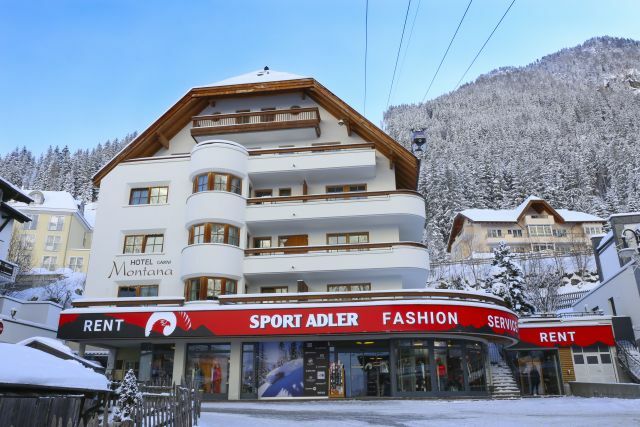 Then why not visit our "Sport Adler" shop on the ground floor or simply book your skis online. 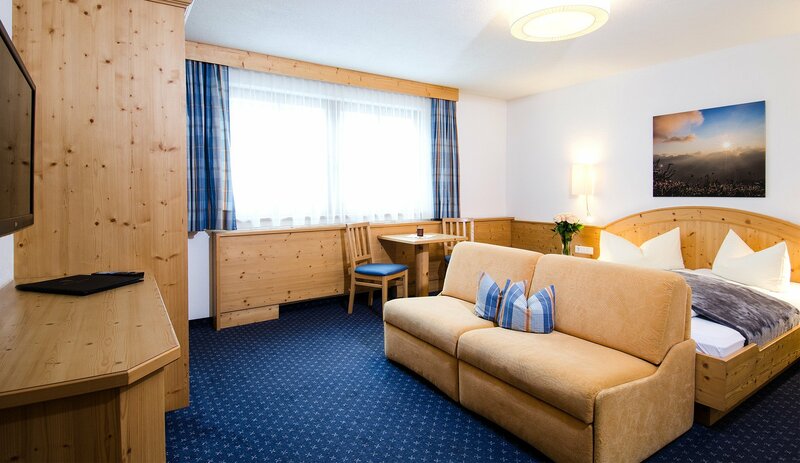 We look forward to welcoming you in our hotel in Ischgl!